Things are getting more and more festive around here, and it looks like we aren’t the only ones. One thing we haven’t gotten around to making yet, though, are gingerbread houses. This holiday staple is one of our favorite parts of the season. Who doesn’t love decorating a cute little house, and sneaking tons of “building material” into our bellies while doing so? We’ve found some gingerbread festivities that will give you an even deeper appreciation for these little houses, and will give you yet another way to feel the holiday cheer! The classic “The Wizard of Oz” is coming back to life this year, and in a whole new way. 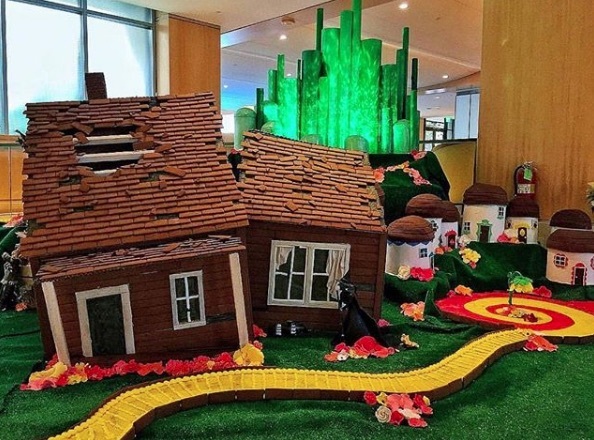 Rekindle your love for this story along with Fashion Island Hotel as they celebrate the holiday season with the creation of the Wizard of Oz-themed gingerbread house. Written in 1900 (! ), “The Wizard of Oz” is a timeless tale that you can experience this holiday season. Follow the Yellow Brick Road Fashion Island Hotel has created, over into Munchkin Land, and all the way to The Emerald City with Dorothy and Toto, and friends Tin Man, Cowardly Lion, Scarecrow, Glinda the Good Witch, the Wicked Witch of the West, the Lollipop Guild, and so much more! Using gingerbread (of course), fondant, chocolate, and more candies than you can dream of, the hotel’s pastry chef Andy De La Cruz and his team have created this masterpiece that pays homage to one of America’s favorite stories. 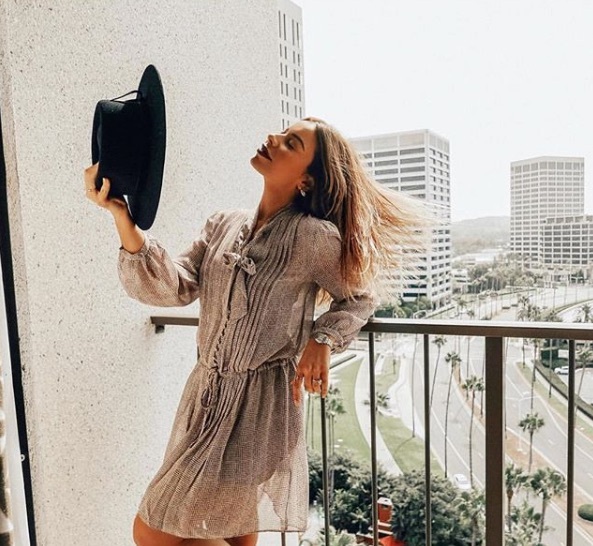 As an added bonus, Fashion Island Hotel will also be a drop-off spot for Toys for Tots, so you can bring your toys to donate to a child in need, and help them have a great holiday. To book your holiday stay at Island Hotel and experience Dorothy and her wonderful world in person, visit the hotel’s website here. Not just for kids, making gingerbread houses is a family event to be enjoyed by all. 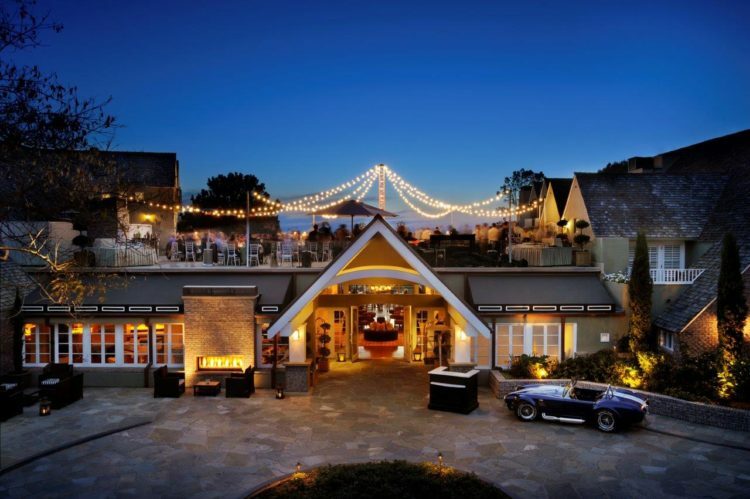 And L’Auberge Del Mar is making that possible this holiday season by hosting a gingerbread house-making workshop. Each parent-kid team will get all the tools they need to construct their ideal gingerbread house, and the resort’s pastry team will be there to help guide the way. With classic gingerbread supplies including gumdrops, mashmallows, and colorful candies, your family will have a blast creating these memories. This event is priced at $125 for each team, and $50 for each additional team member. 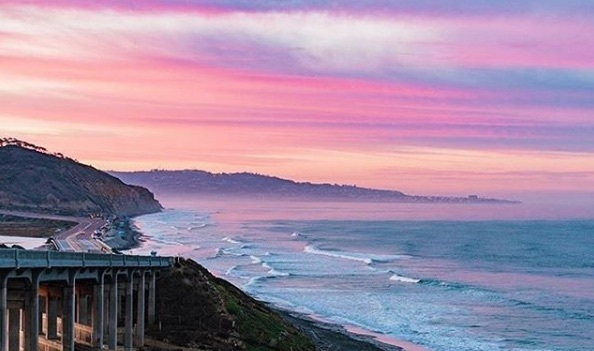 For more info on this workshop, and the other holiday events at L’Auberge Del Mar, visit the resort’s website here.